Family Day is a statutory holiday occurring on a Monday in February. In the provinces of Alberta, Manitoba, Ontario, Prince Edward Island, and Saskatchewan, it is observed on the third Monday of February. In the provinces of Manitoba and Prince Edward Island, the statutory holiday on this date is instead termed Louis Riel Day and Islander Day, respectively. 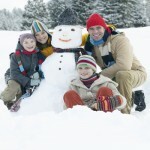 British Columbia began to celebrate Family Day on the second Monday of February in 2013. As of 2013, two-thirds of Canadians live in a province that observes a February statutory holiday. Except in British Columbia, the timing of Family Day coincides with Presidents Day in the United States. The second and third Mondays in February are regular working days in Quebec, New Brunswick, Nova Scotia, and the territories. As Family Day is not currently recognized in the federal sphere, federal employees in all provinces (such as public servants and postal workers) still work on this day. In Newfoundland and Labrador, the third Monday of February is a school board holiday, but not an official provincial holiday. The holiday was first celebrated in 1990. Alberta was the only province in Canada to have a statutory holiday in February, until it was proposed in Saskatchewan beginning in 2007. Getty came in for considerable criticism at the time. Many employers felt that an additional statutory holiday was an unnecessary financial burden. In response to the criticism, the holiday of Heritage Day was downgraded to a civic holiday, meaning employers are not required to observe this day. Under Alberta law, the employer may choose to observe Heritage Day as a general holiday, under which rules applying to general holiday pay will be used. In October 2006, Saskatchewan’s Premier Lorne Calvert proposed the holiday for the province, beginning in 2007. The bill for the Labour Standards Amendment Act, 2006, was introduced in the legislature on November 1, 2006, and received Royal Assent on December 6. 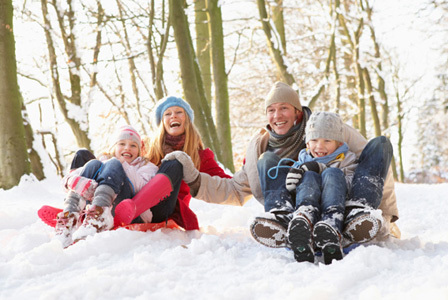 The act officially declares the third Monday of each February Family Day and came into effect immediately; the first Family Day in Saskatchewan was February 19, 2007. The overall effect in annual days off remains unchanged for many, as Easter Monday is no longer considered a holiday by private businesses. Businesses suggested it might cost them as much as $140 million a year for this new holiday, and have requested tax breaks to soften the economic impact. The Saskatchewan government has given $95-million corporate tax cuts, but most of the companies benefiting have adjusted the official days off such that the annual allotment remains exactly the same. 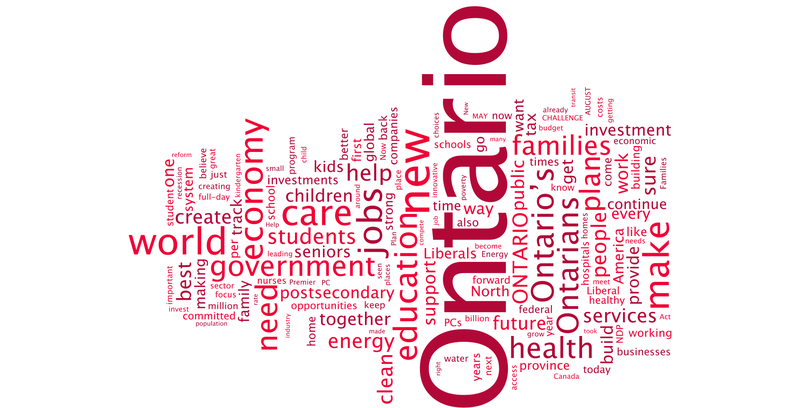 During the Ontario provincial election in 2007, Dalton McGuinty of the Liberal Party promised that if re-elected premier he would establish a provincial holiday in February. On 12 October 2007, the provincial government established Family Day, with the first being observed on 18 February 2008. 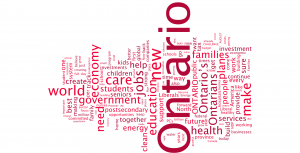 Its creation raised Ontario’s number of public holidays to nine per year. However, this holiday does not necessarily add to the number of holidays Ontarians receive, as employers can substitute any non-statutory holidays that employees may already be receiving in lieu of this day. Many employers have substituted the popular Civic Holiday, which falls on the first Monday in August. Although the Civic Holiday is enjoyed by millions every year, it is not public (statutory), and workers may have to choose one holiday or the other, based on their contract, union negotiations, service requirements, etc. 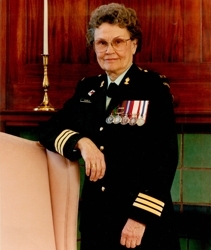 A private member’s bill to establish Family Day on the third Monday in February was introduced in the British Columbia Legislature by Liberal MLA Bob Chisholm in 1994 but failed to pass. Although there were renewed calls to introduce Family Day in B.C. 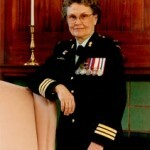 between 2007 and 2011, it was opposed by the British Columbia Chamber of Commerce and the Campbell government. In 2012, a two-week consultation process was held in order to determine if British Columbians preferred the holiday to fall on the second or third Monday in February. On May 28, 2012, it was announced that Family Day would be observed on the second Monday in February each year, starting February 11, 2013. In February 2007, it was reported that the Manitoba government was considering a February holiday. Legislation proclaiming the third Monday in February as Louis Riel Day was passed by Manitoba’s Legislative Assembly on April 17, 2007, and first celebrated February 18, 2008. 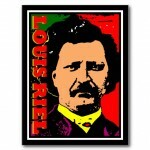 The day is known as Louis Riel Day, a name suggested by Manitoba school students, in honor of Louis Riel, the Métis leader regarded as the Father of Manitoba. The provincial government of Prince Edward Island introduced Islander Day first in 2009 due to the rising trend of a holiday in February. 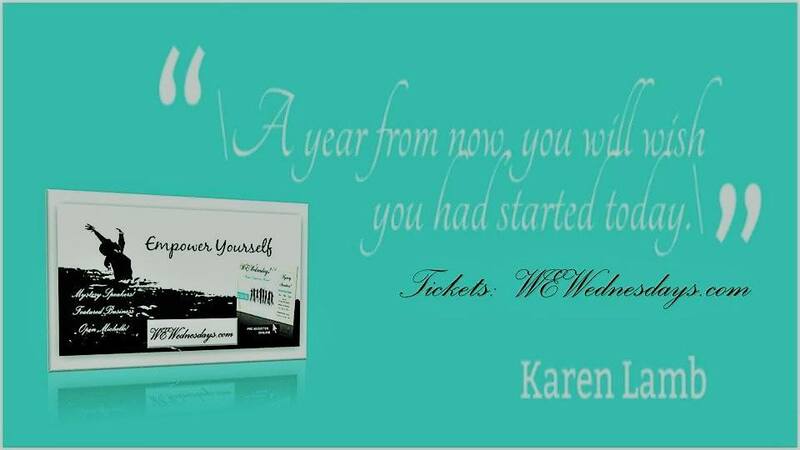 First held on the second Monday of February in 2009, much controversy followed in most business being hurt with being out of sync with their partners in other provinces which held Family Day on the third Monday of each February; which coincided with business partners from the U.S.A which held their President’s Day on the third Monday. Provincial Attorney General Gerard Greenan introduced a change to mark the holiday on the third Monday in February in April of that year. Bundle up and head outside if you live in an area with lots of snow. 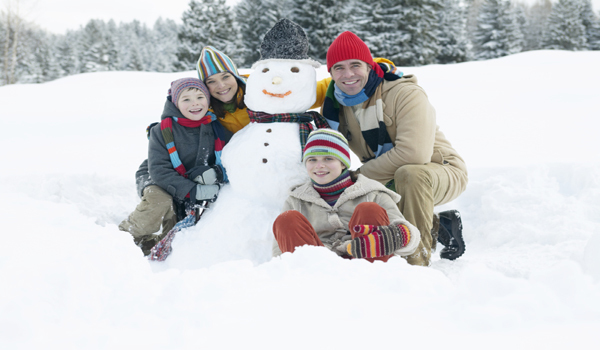 Be a kid again, and build a snowman or fort, make snow angels, have a snowball fight or simply go for a walk. If any small hills are nearby and you own a sled, go sledding. Be sure to pick a location that’s safe and free of rocks or branches that might be hidden in the snow. If the temperature is way below freezing, don’t spend too much time outside. Once your snow activities come to an end, treat everyone to some hot soup or hot chocolate. Get loved ones involved in preparing their favorite snacks, agree on a movie, and have your very own movie night. If you’re in the mood to laugh or take a trip down memory lane together, pop in old home videos for some quality time. Is there a favorite dessert in the family? Gather the ingredients, and have everyone pitch in to bake some goods you can enjoy together afterward. If your household is large, split into teams, have a bake-off, and then invite a neighbor or family friend to try the baked goods. Ask him or her to be the judge, and whichever team has the tastier baked goods wins not having to do chores for the next few days. 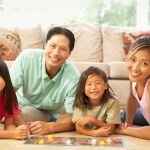 Have the kids choose their favorite board games, and take turns playing them as a family. If you have a video game system with enough controllers, play some multi-player games. 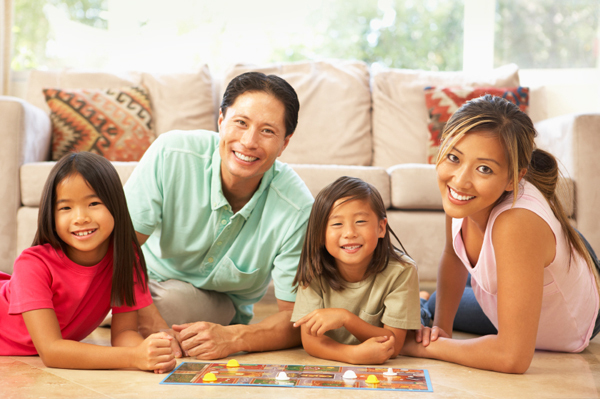 Getting a bit competitive within the family isn’t a bad thing and will definitely allow for some bonding this Family Day. To make things more interesting, have a tournament to win a really good prize (like no chores for the next week or the authority to decide what’s for dinner for the next two days).